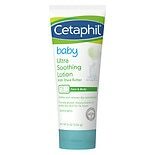 Cetaphil Baby Ultra Soothing ...8 oz. 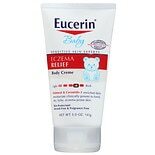 Eucerin Baby Eczema Relief Bo...5 oz. 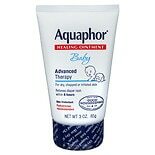 Aquaphor Baby Healing Skin Oi...3 oz. Eucerin Baby Eczema Relief Fl...2 oz. Desitin Maximum Strength Baby...4 oz. Aquaphor Baby Wash And Shampo...16.9 oz. 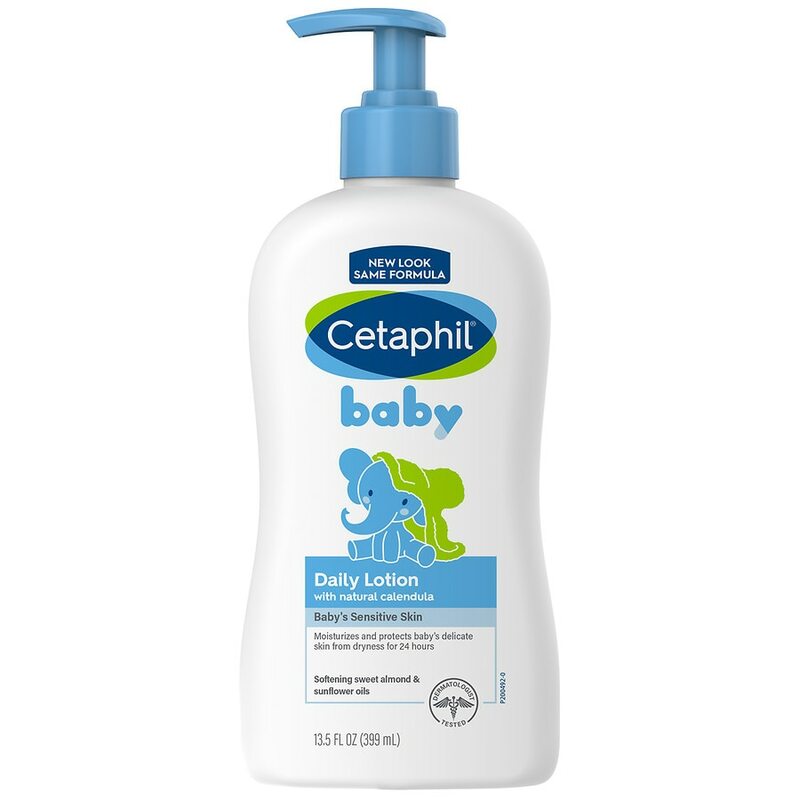 Walgreens Baby Petroleum Jell...13 oz. Aveeno Baby Eczema Therapy So....75 oz. CeraVe Baby Wash and Shampoo ...8 oz. Desitin Rapid Relief Diaper R...4 oz. Little Remedies Saline Mist...2 oz.